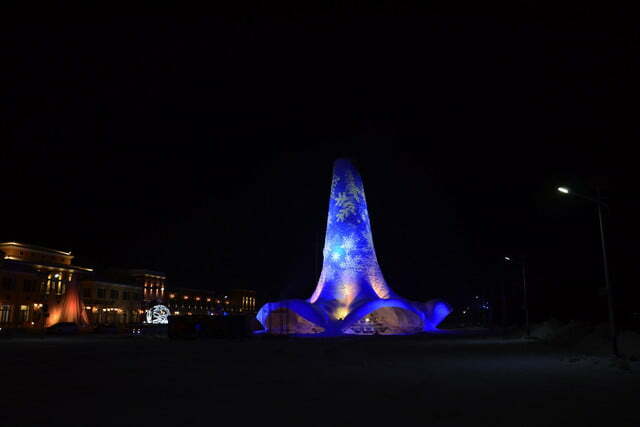 In September 2017, we wrote about a group of Dutch student engineers with the crazy, improbable dream of traveling to China to build a record-breaking, 100-foot high tower made of ice. Oh, and it was going to less than 10 inches thick, too. It sounded awesome, if incredibly ambitious, and we wished them the best of luck on their quest. Jump forward less than six months, and the team has not only completed its objective — it has done so with flying colors. 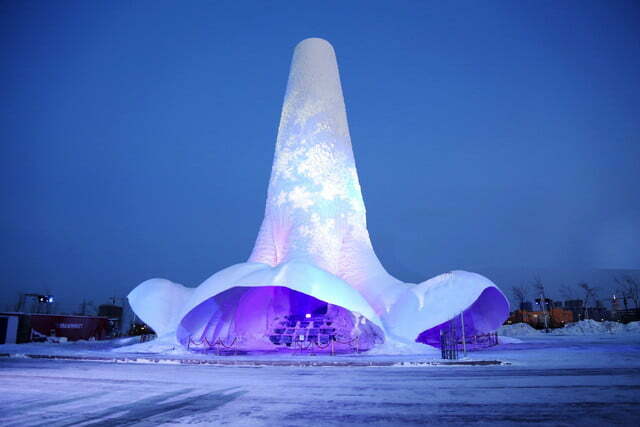 A collaboration between students and professors in China and the Netherlands, the so-called Flamenco Ice Tower was recently created in the Chinese city of Harbin, home to a famous international ice and snow sculpture festival. 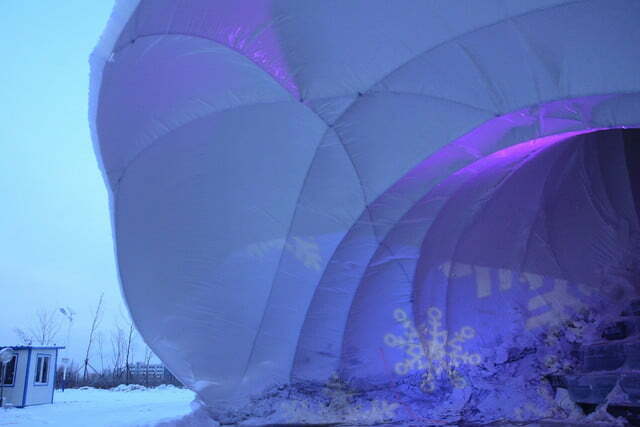 The team refers to its creation as the “world’s largest ice shell,” although it’s not created from the kind of pure ice you will find lining your freezer. 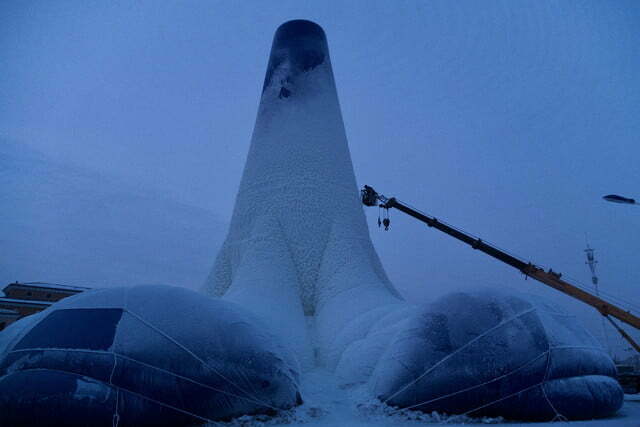 That’s the process that was followed for creating the team’s ice tower in China. The advantages it has over other building materials include the facts that it is cheap, speedy, and uses only sustainable building materials that can be locally produced — since they are just water and fibers.